The first teaser of Young Tiger NTR’s Jai Lava Kusa took the internet by storm and clocked more than 10 million views. 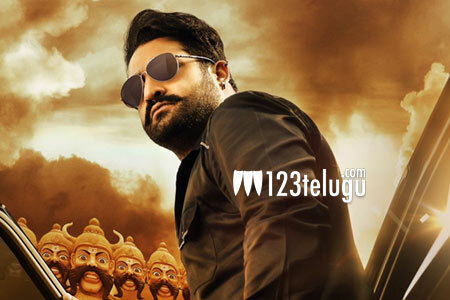 Now, all eyes are on the next teaser, which will reveal NTR’s Lava character from the movie. As per the latest updates, the JLK team is working on the film’s second teaser, even as it is all set to commence the Pune schedule. The teaser is expected to be out by this month end. Needless to say that this teaser too will create a huge buzz just like its predecessor did. Bobby is directing the film and Kalyan Ram is producing it. Raashi Khanna and Nivetha Thomas are the film’s leading ladies. DSP is scoring the music.